When you’re running a critical network, downtime isn’t an option. Whether you’re managing air traffic control, a security system or a data center, network failure can cost you your business – or worse, put your customers at risk. 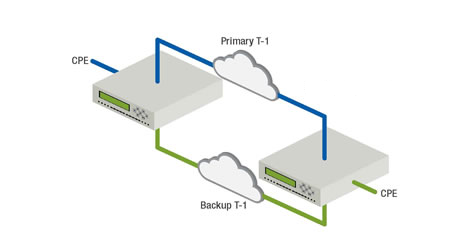 Protect your network and get peace of mind with Dataprobe’s redundancy switches. Our line and equipment protection switching products keep your network running and your customers productive. 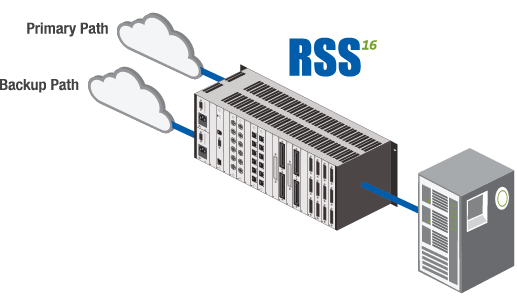 Ensure dependability of your critical applications with the Redundancy Switching System (RSS). 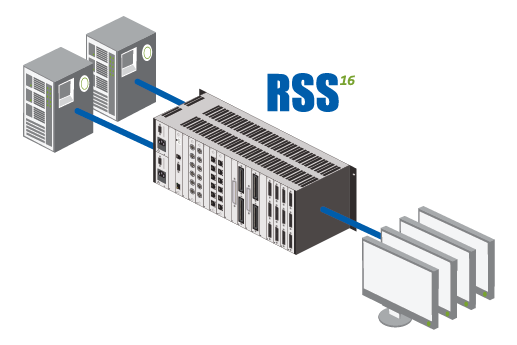 A customizable physical layer switching system, the RSS provides you with reliable switchover of communications circuits for line protections and equipment redundancy applications. Ensure reliability of your critical applications and minimize downtime with the T-APS Series. With the T-APS T-1 / E-1 automatic protection switches, you can quickly restore critical lines and equipment by easily switching over to redundant services.